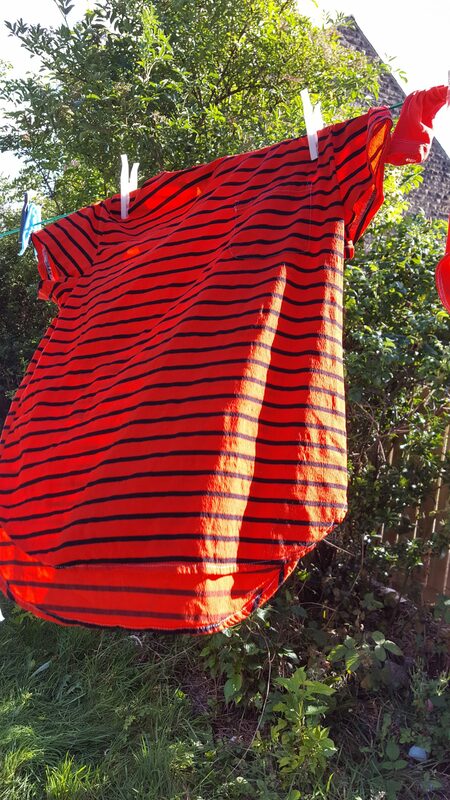 A little while back I wrote a post about white school t-shirts being the bane of my life, how I felt I was forever trying to get stains out or binning them because they were no longer wearable. 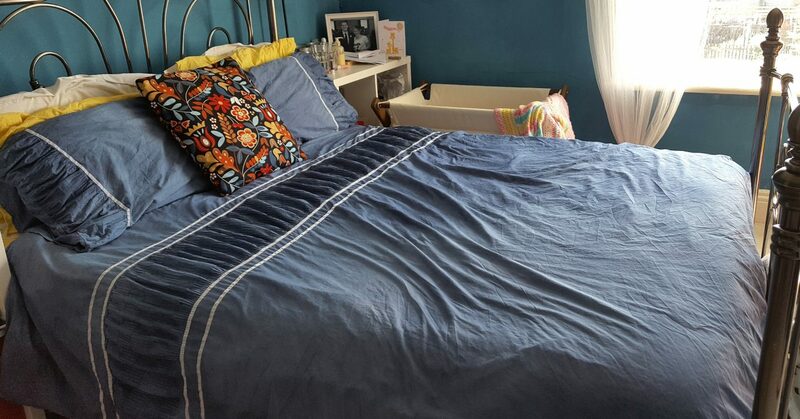 Well in our home it seems that its not just white school tops that are continuously causing me stress, but with a pair of adventurous, outdoor kids and rather messy eaters it would seem too, stained tops are forever appearing out of a load of laundry! Of course after attempting to get them out at times I just end up binning them, and for a money saver like myself it always causes me to cringe a little to do that. 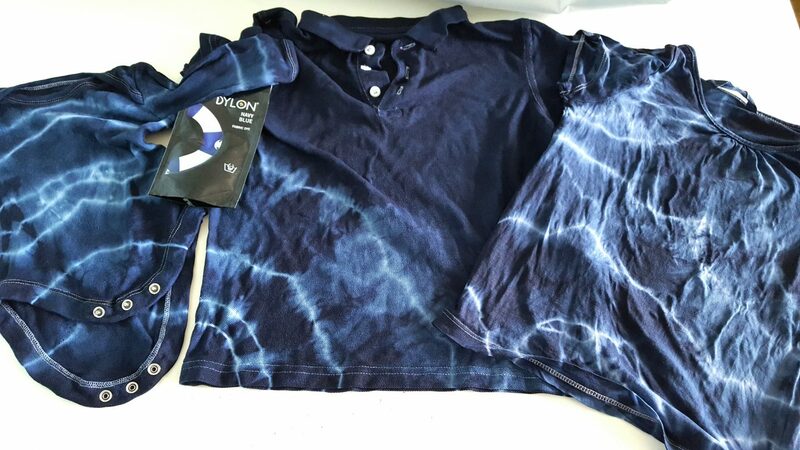 I am always looking for ways in which I can rescue things and hang onto them a little longer, and this week, thanks to Dylon I found the answer to not only refresh clothes but cover stains, make clothes more wearable again and upcycle well loved and faded items. The answer of course is to dye them!!! So yes this week in our “Make it Monday ” craft activity and also as one of our “Summer bucket list” activities, we spent the afternoon tie dying with friends. 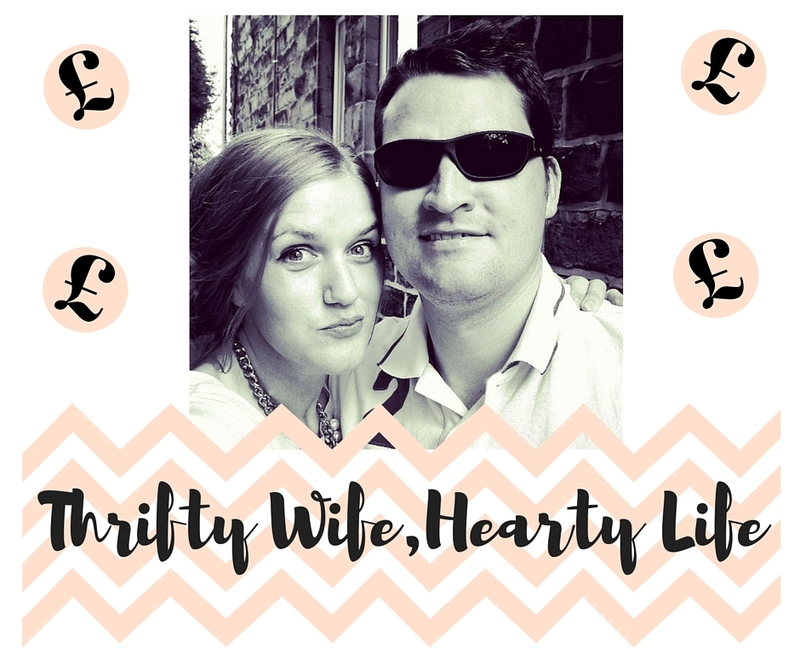 I used old school t-shirts, a baby vest and a couple of tops that had seen better days, and in the process discovered a novel way to save money on kids stuff whilst having fun in the process! I remember doing it as a kid/teen myself and I never tire of the magic when you take it out and cut the string! 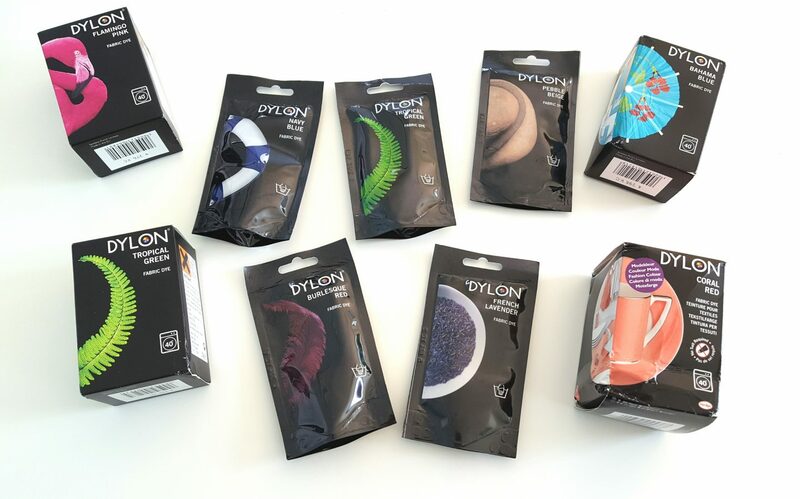 Dylon hand dye is amazing, easy to use, comes in sooo many different colours and is perfect for this activity. Oh and as I have discovered extremely addictive too! If you want to give it a go then you need a tub or washing up bowl, salt, water, string and the dye of choice, which of course are all inexpensive products and usually in the home anyway (minus dye – you’ll have to buy that one)!! Initially the kids tied their T-shirts with the string whilst we mixed the dye and then quickly palmed if off to us before playing out and enjoying ice creams!!! 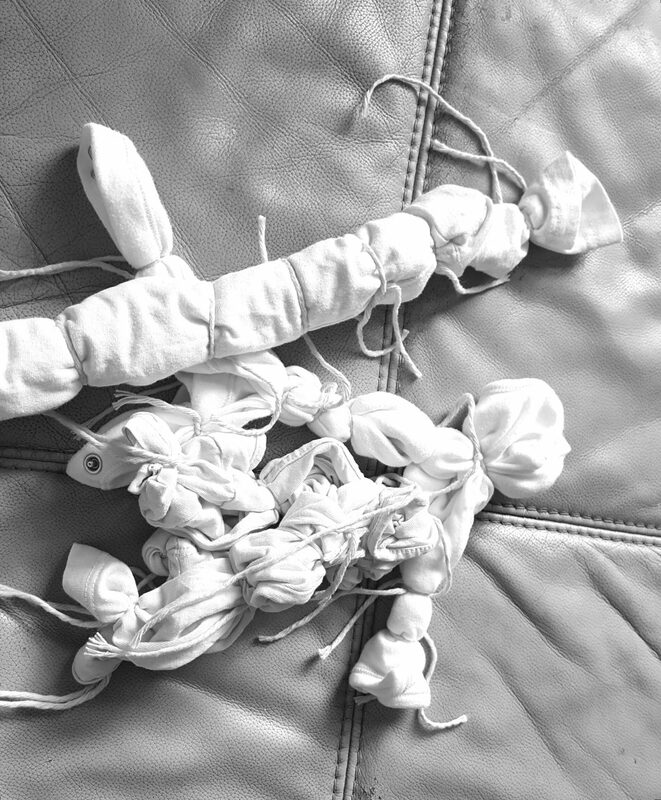 Once tied we popped them in the dye and left them for an hour. The ease of these products and delight at the results led me to go a little dye crazy on Monday and I ended up dying our white bedding that had seen better days and then using a machine dye, I also upcycled a white striped top I was bored with and almost put in the charity bag. 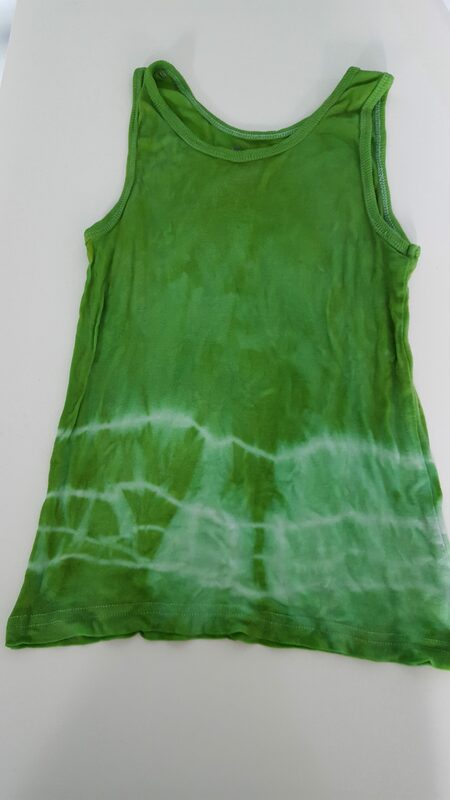 Dylon dyes are the perfect way to upcycle and freshen up things that you are bored with or seem unusable and thus save a lot of money in the process as well as having fun. 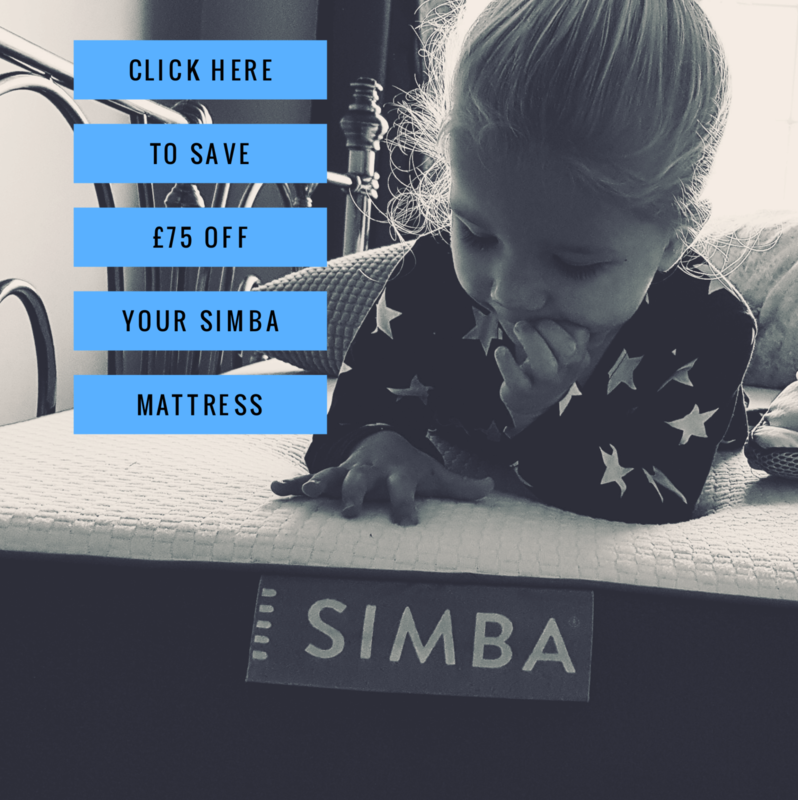 You can use them on literally anything from bedding, towels and throws to tops, shirts and baby clothes. The results are amazing and the whole process is exciting. Because I love bold , bright colours, I love that a quick cycle in the machine or an hour in a tub and I can have a new, unique and one of a kind bright clothes cheaper than buying something new. 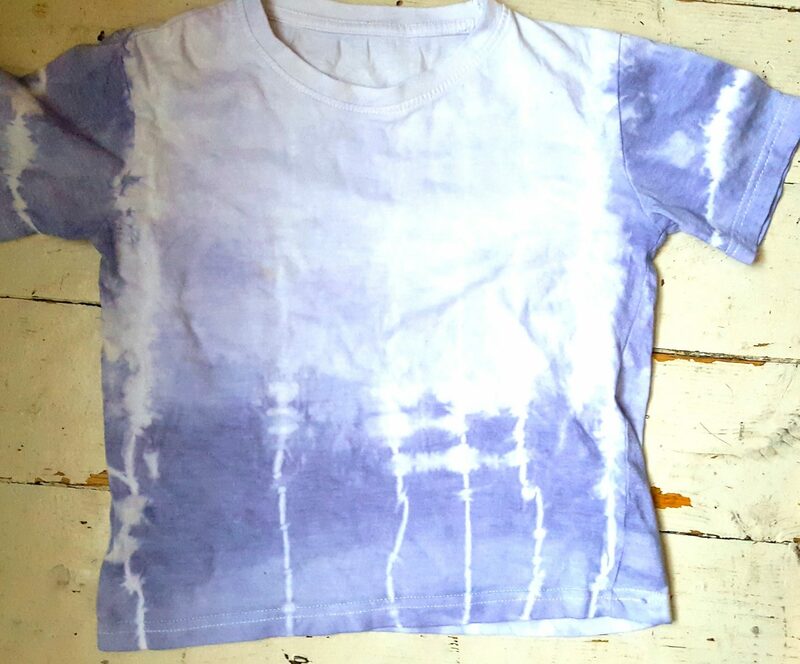 Last seasons stuff can suddenly be on trend with a colour change for a couple of pounds, and of course, tie dye is a whole lot of fun and seasonal too, not to mention the kids are so excited to wear their “new tops”. I forgot how much fun it really was to transform old things into something new and get a fresh new look for less. I will definitely be dying more things to save money and update my things. Have you dyed anything recently? How about you dig out last years school Tshirts and go a little crazy with the kids next week! NB: Dylon sent us these dye’s when they found out our plans to do some tie dying over the summer holidays, which we were super grateful for. All thoughts and pics are my own!